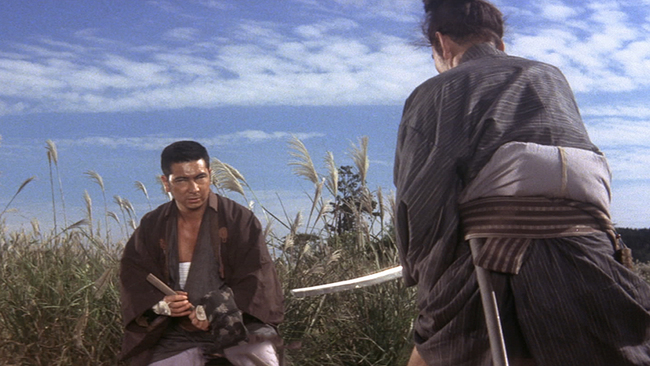 After a two-year absence from screens, the blind swordsman returns in one of his best adventures. 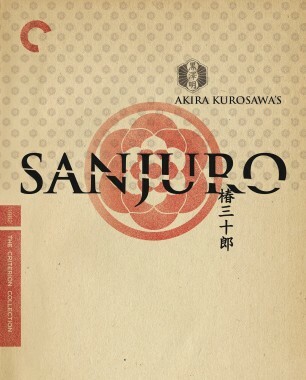 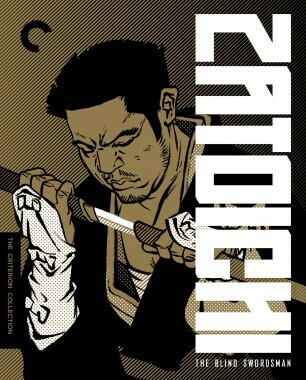 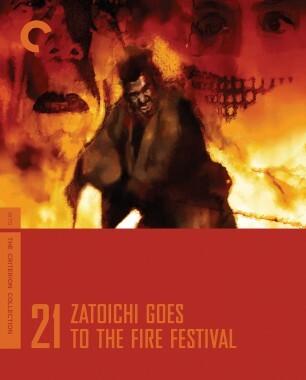 Zatoichi treks to a village that has always been a favorite spot of his, only to discover that it’s become a living hell, plagued by feuding father and son yakuza as well as the younger crime boss’s bodyguard—Toshiro Mifune’s scruffy, smart-mouthed, cash-hungry Yojimbo of legend. 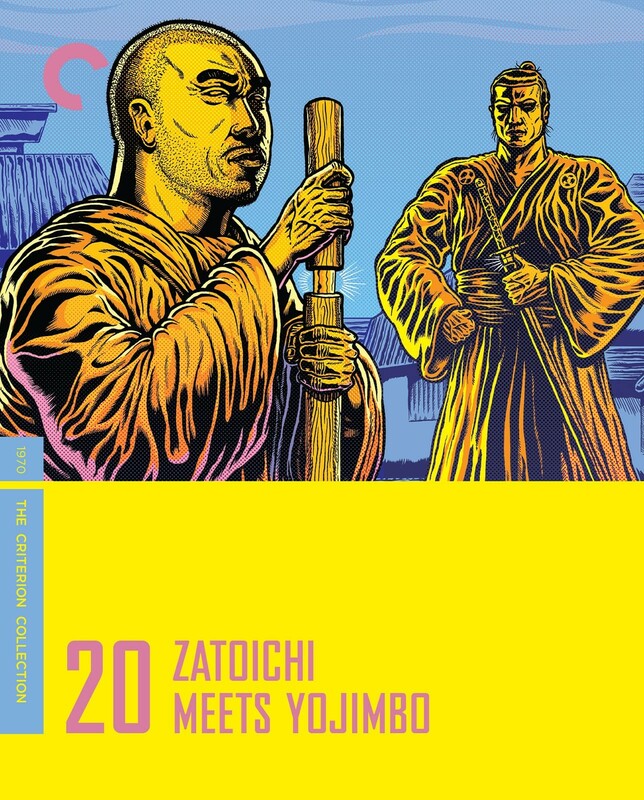 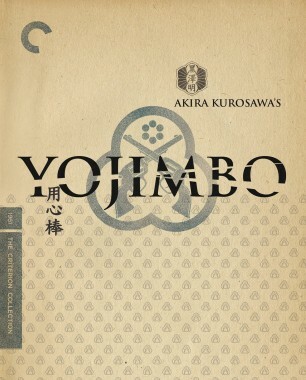 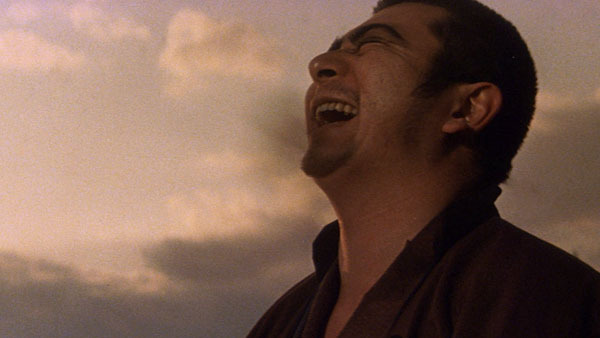 This is the sole Zatoichi effort from celebrated director Kihachi Okamoto, who supplies satirical vision and stylistic panache worthy of the two iconic characters at the film’s center.